Starting a PC any user may sooner or later face a Verifying DMI Pool Data error. When this message appears on the computer startup screen, the whole system is freezing and it does not respond to any of your actions – no matter if you are pressing keys on the keyboard or moving a mouse. Such a problem may occur on computers with different versions of the Windows operating system. In this article, we are going to tell you what to do when a Verifying DMI Pool Data error appears and your PC is not booting. 1. Why does the Verifying DMI Pool Data error occur? Why does the Verifying DMI pool data error occur? One of the most common reasons for the Verifying DMI Pool Data error to appear is the installation of a new PC component. 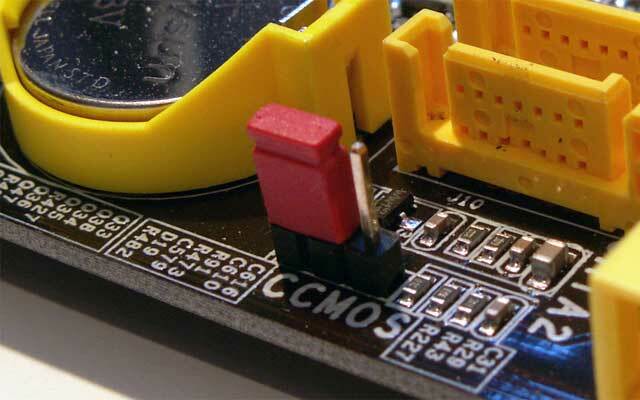 For example, you could buy a new RAM or graphic card, install it in the system unit, connect it to the motherboard, and when your computer is booting, you will see the Verifying DMI Pool Data message. 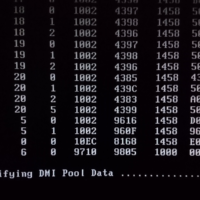 The Verifying DMI Pool Data message indicates that your computer has begun to diagnose its components. During this diagnostic there will be created a set of data (DMI) for managing your PC. Based on the data of created table, system will determine whether it can execute program actions to start the operating system or not. Such a table is created at all times, but when the computer boots up normally, user does not notice this process. But if there are any problems with creating it, a Verifying DMI Pool Data error will appear. There are problems with the hard drive that prevent a proper system operation. For example, a Verifying DMI Pool Data error may occur when some sectors on a hard drive are corrupted. Update BIOS. If none of the above tips helped to identify the cause of the Verifying DMI Pool Data error, it is possible that it is related to BIOS corruption. You can try to update or reflash it. It is worth noting that most often the Verifying DMI Pool Data error is related to the hardware. Therefore, it is necessary to check each of the PC parts while searching for its cause.